I began to sell a new mesh Tank top . 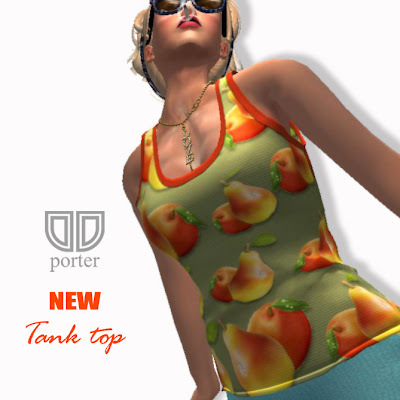 Tank top is 12 kinds, . There is DEMO in the main store. Please come to the main store if you were interested in this.